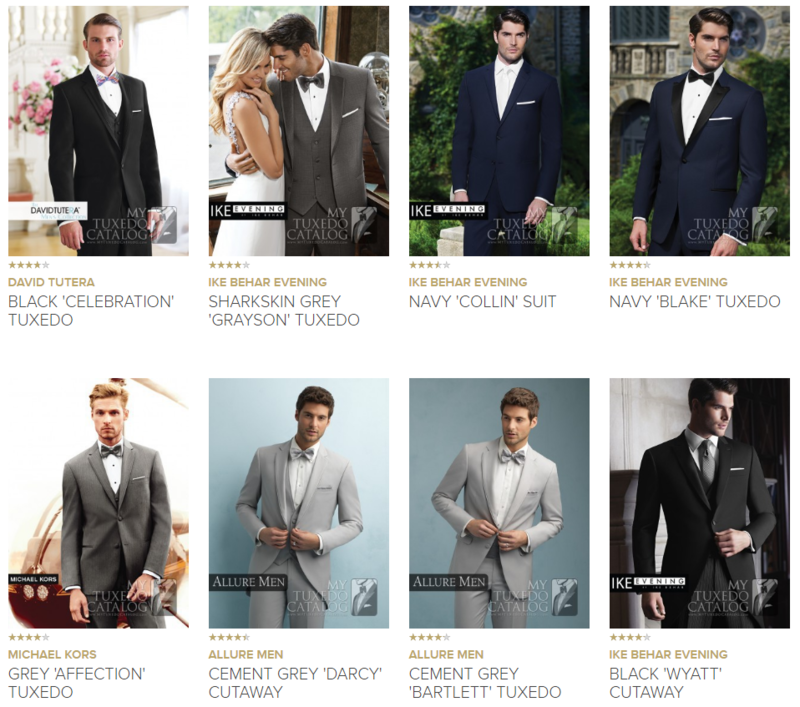 Pick A Tuxedo from our Online Catalog - We offer Tuxedo and Suit Rentals by Michael Kors, Jean Yves,David Tutera to Allure Bridal. Most of our Rentals Include: Coat, Pants, Shirt, Vest, Tie and Pocket Square. Get Measured - Schedule an Appointment in store or grab a friend plus a soft a measuring tape, and within ten minutes you’ll have measurements that are as accurate as coming the store! Simple and easy. If you have your measurements or ready to reserve your tux, fill out the form below or call to reserve. 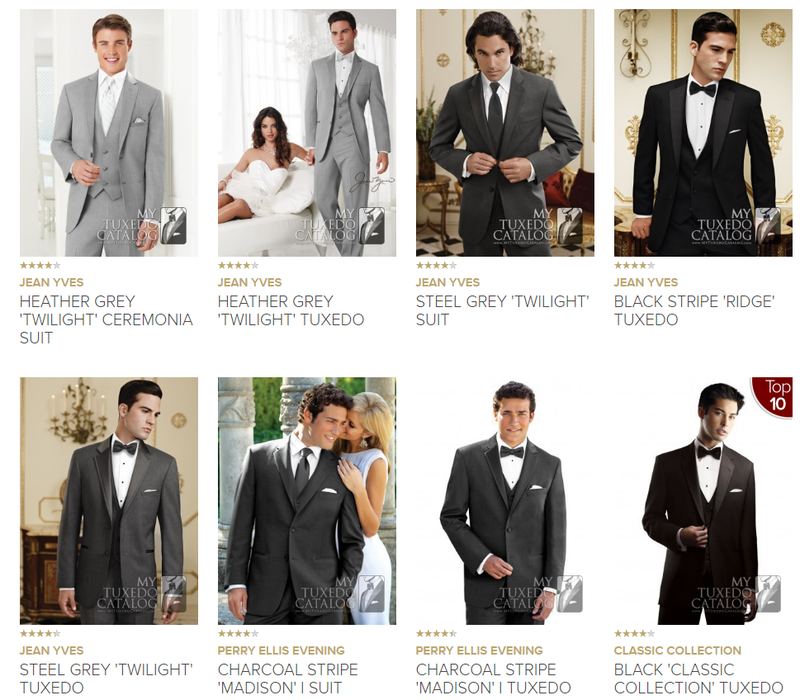 Reserve Your Tux (Pick Up Your Tux or We can ship it FREE!) - We know your on the go! So, if you already know what you want from looking at our Online Catalog, we just need the Style Number you want and that's it! A stylist will call you to confirm all the details and email you the order for you approval.